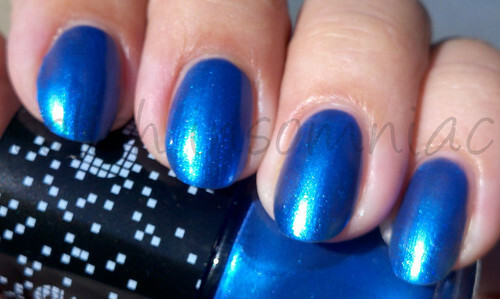 I have two more polishes that I bought myself from the Pixel Perfect collection to show you! OK, I like the name of this one! Saved by the Blue is a lovely shimmery medium blue with abosolutely no hint of purple. I love the name and I loved the color! As with before, this was a 3 coater but oh so worth it! Unfortunately, I can't say the same thing about the next one. The Wonder Yellows was a PITA to apply! I swatched it twice and still couldn't get a decent picture. The first time it bubbled like crazy and the second time I knocked into something and took off a chunk of wet polish. Which is why this picture is so cropped. This was the only color I didn't wear as a full NOTD, just as a swatch. This was the only polish I had to do four coats of, and the only polish I would not recommend. Don't forget to enter my giveaway to win all 9 polishes from the Pixel Perfect collection! What’s In My Kate Spade Aurelia Court Jessmin? Cult Nails by Maria of R3 Daily!!!! Deborah Lippmann Come Play a Wicked Game! Would You Visit Me in Prism? ChG GR8 & a Holo Roundup! 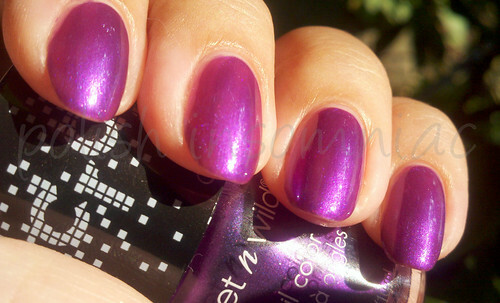 You can't have Holo FEVER without ChG OMG! Out with the Old and In with the New! WIN IT! 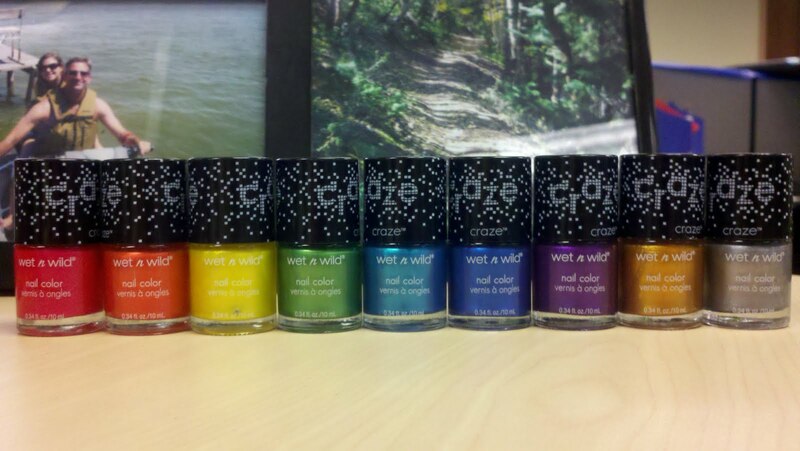 WnW Pixel Perfect Giveaway! 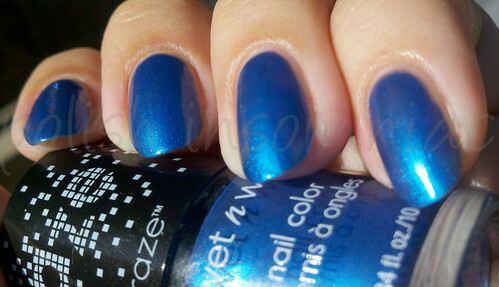 Today's Instant Giveaway - Name That Polish! Airelle Luxe Anti-Aging Skincare Giveaway! The Beauty Spotlight Team: Weekend Links! I am up to something HUGE! Beauty Box 5 for October 2014 featuring Chapstick, Nanacoco, & More! @ 2010 - 2014 polish insomniac. Powered by Blogger.